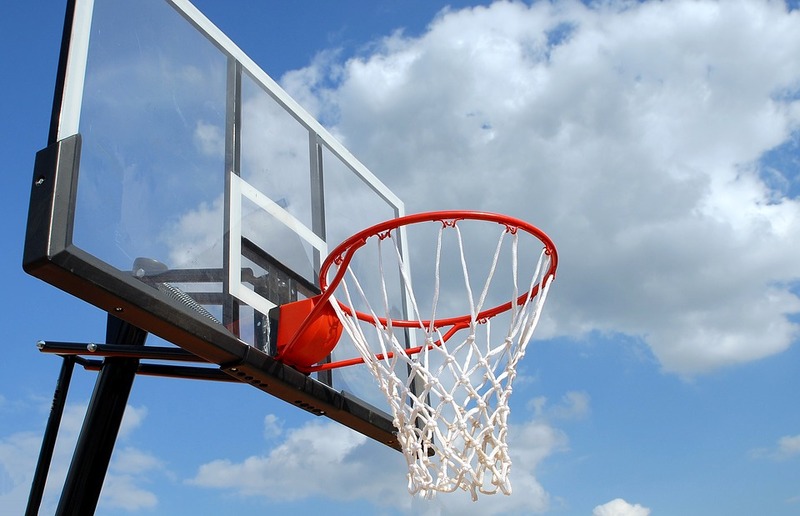 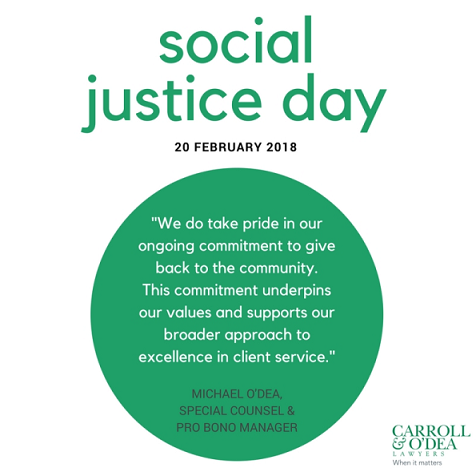 For Carroll & O’Dea Lawyers the pursuit of social justice for all is at the core of our values of community responsibility and making a positive difference to the wider community. 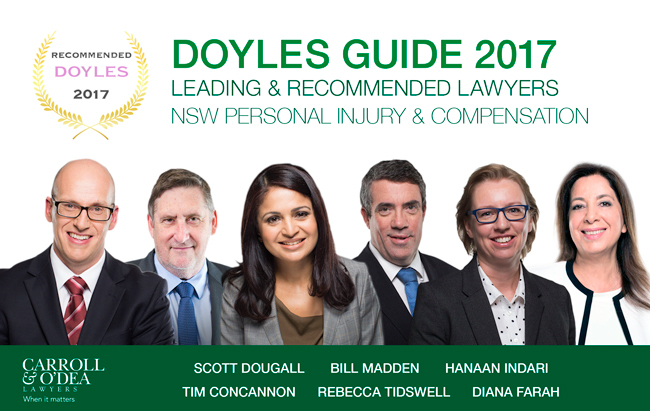 Carroll & O’Dea Lawyers is proud to announce that a number of our NSW Personal Injury and Compensation team members have been recently recognised as leading and recommended lawyers by the prestigious 2017 Doyles Guide. 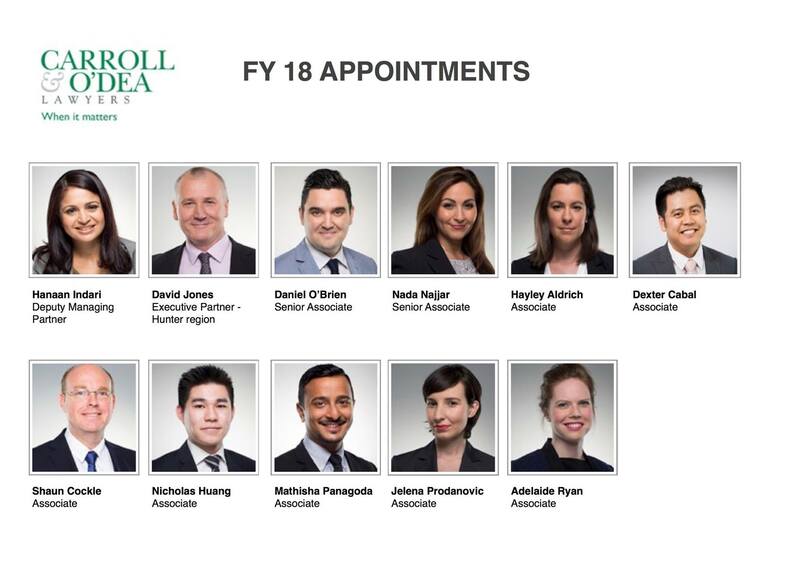 Congratulations to Scott Dougall, Bill Madden, Hanaan Indari, Tim Concannon, Rebecca Tidswell, and Diana Farah. 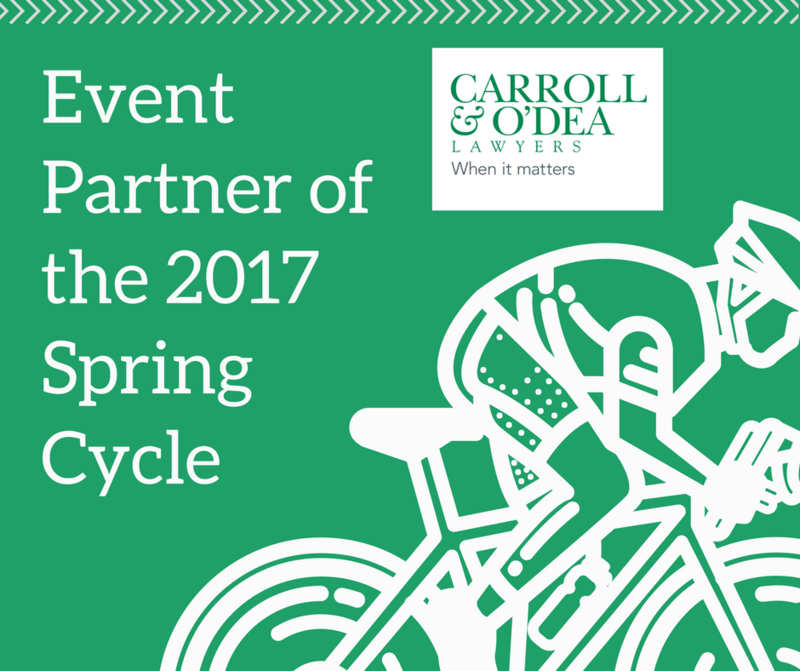 Join us for Spring Cycle on Sunday, 15 October 2017!